Excellent Tips To Overcome From Flower Delivery Fiasco!! There are a number of occasions when you prefer flowers as the perfect gifting option for your loved ones. Whether it is for welcoming the New Year or celebrating Christmas or offering flowers on Valentine’s Day or just sharing your special feelings on special occasions, flowers make a perfect gifting option for your near and dear ones. As a result, the flower gifting is nowadays becoming a popular trend even for occasions like the birthdays, anniversaries or other special days. Even these flowers are appreciated in the corporate world too. When any colleague is being promoted, flowers make it easy to congratulate the employee. Besides that, flowers play a perfect role to say sorry to your close one or expressing your sympathy or condolence during hard times. It could be said that flowers are perfect mute messengers that can easily express your feelings during happy or sad moments. 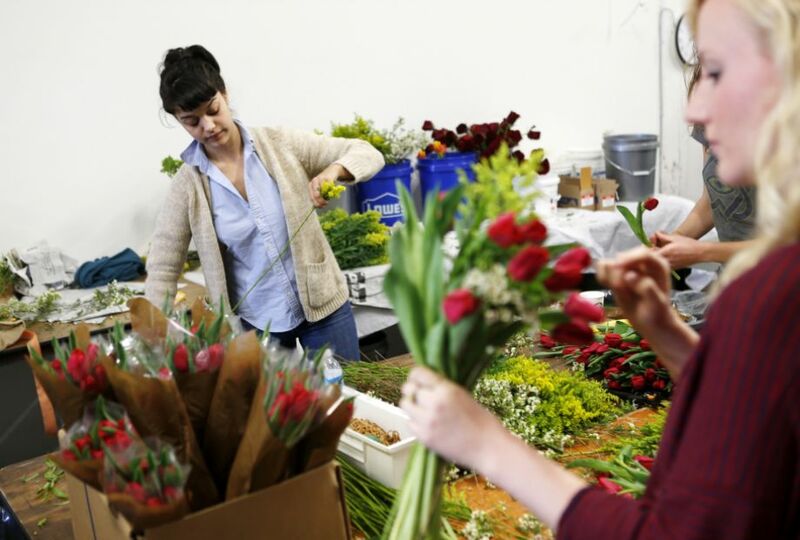 But do you know, at rare times, the florists or the flower delivery service providers mess up with their customer’s orders that certainly is not a good thing. At some of the occasions like the Valentine’s Day or New Year’s eve when there is a big rush, the florists would obviously love to offer flawless service to their customers as committed, but unfortunately, sometimes they fail to do so. As a result, due to the unexpected fiasco, the online merchants have to deal with thousands of angry customers. 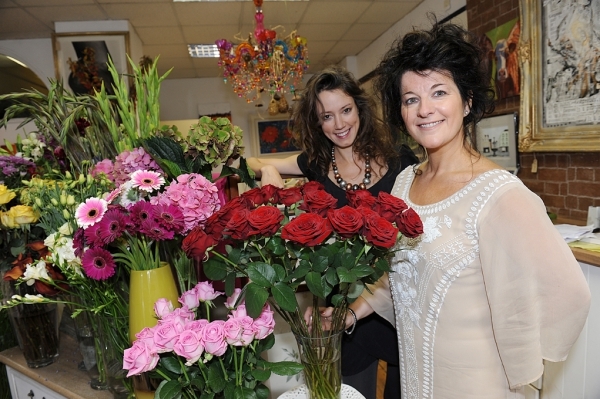 So, this article here discusses how to overcome from such unexpected floral delivery fiascos. Concentrate on the main subject of the ongoing issue:At certain times, the customers notice that the service offered to some of the customers are different as compared to theirs. This leads to dissatisfaction among people. As a result, if these customers show their frustrations on social media, it is advisable to respond them appropriately. It is important to concentrate on the main subject of the ongoing issue and respond them accordingly. Also, better not to halt all social media communications that aren’t related to the problems that you face but it’s good to keep everything balanced. Make sure there is someone 24/7 to respond the customer queries immediately: There are people who are unable to receive their orders on time and so they look for instant customer support on social media platforms. As a result, there must be someone who can serve the customer’s queries and suggest them other favourable options. You must have an adequate number of team members ready to assist if the frustrated customers start flooding your feeds. If this is not done, people will be under the impression that no one is there to help you out while spreading bad feedback across the internet. Avoid making those promises that you can’t keep:Some of the online floral delivery service providers who have a good reputation are more affected as compared to others. As a result, it is better not to keep promises that you cannot fulfil. For an instance, if the company offers you guaranteed apology arrangement, but instead offers a coupon for future service. This will frustrate the customer leaving no desire to use the company services in future. This is how one can overcome any kind of floral delivery fiasco as well as avoid any kind of flaws related to floral delivery in the future.